Learn to ship software like a pro. There's no substitute for hands-on experience, but for most students, real world tools can be cost prohibitive. That's why we created the GitHub Student Developer Pack with some of our partners and friends: to give students free access to the best developer tools in one place so they can learn by doing. Hosted search API that provides support from front end to back end frameworks and libraries. Benefit 100k records and 1 million operations (normally $150/month), valid for 1 year. An open and powerful platform for spatial data analysis, visualization, and application creation. Benefit Free account upgrades with increased database storage, real time data, Location Data Services Credits, and premium features for 2 years. Benefit Pro Account, including 10 servers. Free for 2 years. Learn Web Development from the premier coding bootcamp for launching developers. Benefit Free one-month membership ($149 value) to Community-Powered Bootcamp: a proven online Web Development course with a curated community of learners. Benefit Unlimited free public and private repositories. Reduces frustration and makes Git and GitHub workflows more approachable. Legendary cross-platform Git client that integrates with GitHub. Benefit Free Pro account for 1 year (normally $49/year). A flexible, easy-to-use platform to deploy, run, and manage your apps. Benefit One free Hobby Dyno for up to two years (valued at $84/year). Benefit A free subscription for students, to be renewed annually. Benefit Complete access to the suite of tools for native mobile apps. Unlimited access to the platform free for 6 months. Benefit 6 months free of the Starter plan, a $99/month value. Get 50,000 hosted words, unlimited projects, and access to translation partners to bring your software to a global market from the start. 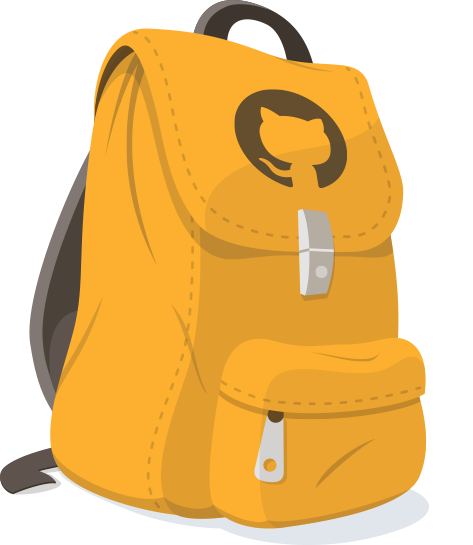 Want to offer your product in the GitHub Student Developer Pack? If your company produces developer tools and wants to be included in the Pack, pass us a note. Learn, build, and share at hackathons every weekend of the semester with the latest technologies, best mentors, and most creative student hackers in the world. To get access to the GitHub Student Developer Pack, we'll need to verify your student status. Sign up using the form and we'll send you an email once you've been verified.